Art and Commercial Art are two different realms. Professional product photography ceases to be art for art’s sake. It revolves around a completely different perspective that caters to a wider audience. Specific techniques are employed to showcase a product in an enticing way , to advertise it and to make sure it appeals to the targeted demographic. Product photography is the commercialized brother of the art of photography. It’s essential for advertisements, brochures , e-commerce websites to have a great product photographer at helm. 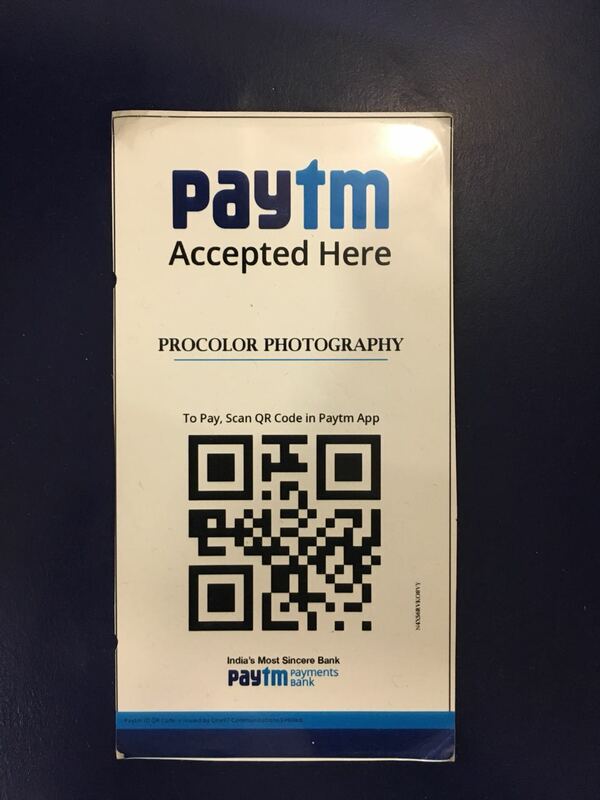 Photos are a key part of the consumer’s decision making process ultimately determining conversion and retention rates. A quality professional product photography will often cement your status as a good brand in a customer’s mind , it serves to create a quality first impression. First impressions are often lasting. In professional product photography, one needs to have a complete understanding of concepts like saturation, color scheme and theme, subject matter and the target demographic. 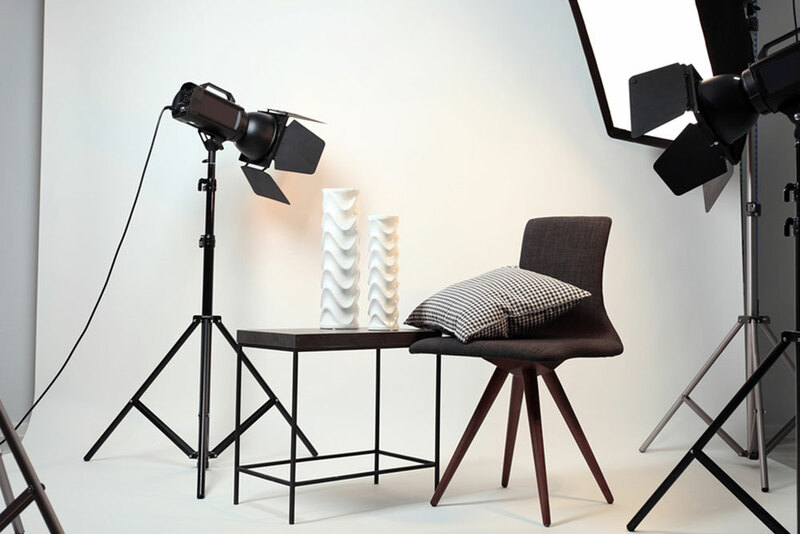 Product photography is often undertaken with a solid light or dark background for easy post production image processing since outdoor shoots are occasional and most shoots tend to be indoors with lighting and the environment controlled . Procolor has partnered with multiple creative hot-shops and ad agencies , working on major campaigns and subsequently cementing our status as a photography mogul in the region. You will understand how light interacts with a product and how you can manipulate that light, so it successfully highlights your product. 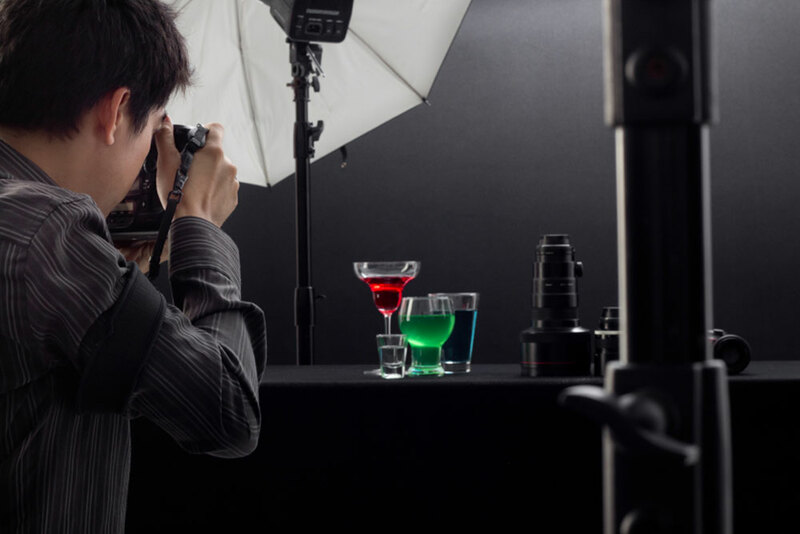 Procolor School of Photography helps you develop the aesthetic knowledge for professional product photography and understand how to work with solid scale backgrounds. We have a detailed curriculum at offer that ensures strategic growth of every budding photographer allowing you to achieve your maximum potential. Also available to every hobbyist and amateur enthusiast photographer are the product photography workshops in Chandigarh.